Garter Belts, Girdles and Misc. 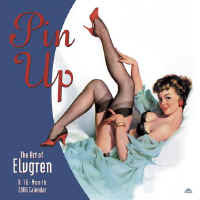 Worlds Largest Collection of Vintage Stockings including Hanes 415, Hanes 715, Hanes 530, Seamed Stockings, Full Fashion Stockings, Albert's Stockings, Mr. B Stockings, Collectable Nylon Stockings and the list just goes on and on. These stockings are posted on this web site under "Vintage Stockings". Quite a few are not posted and probably never will as there are just too many in small quantities, so just send us an Email if you know what you would like. Also Vintage Garter Belts as well but mostly in small sizes. 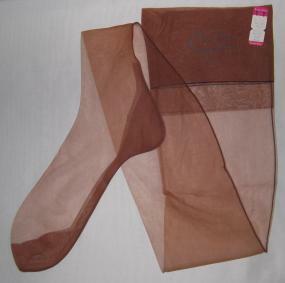 We also have a very large selection of Vintage Nylon Stockings that did not make it to the web site to date. If you are looking for something special just Email me (Alexis) and I will personally take a look to see if I have the item and will Email you back.